A Nimbus is a type of what? What spell would you use to mend a pair of glasses? What item in the Headmaster's Office allows you to review bottled memories? Which of these is not a type of Broom? 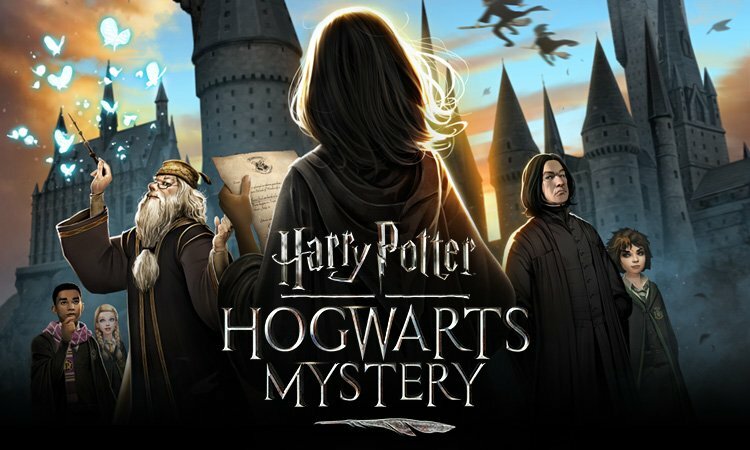 Search for more answers for Harry Potter: Hogwarts Mystery or ask your own question here. Which of these is not a type of Broom? Which of these.. Which of these plants bloom instantly? Which of these..